I haven't commented much about a favorite show, Game of Thrones, on this blog. It is one of the few shows that is nearly always "must watch TV." For a while, we even had friends come over every Sunday night for dinner, board games, and then GoT. I can understand why some people aren't watching it, and I respect that. I enjoy the political intrigue and military strategy shown in the show, and even toyed with the idea of using the show as a leadership tool for videos and blogs. 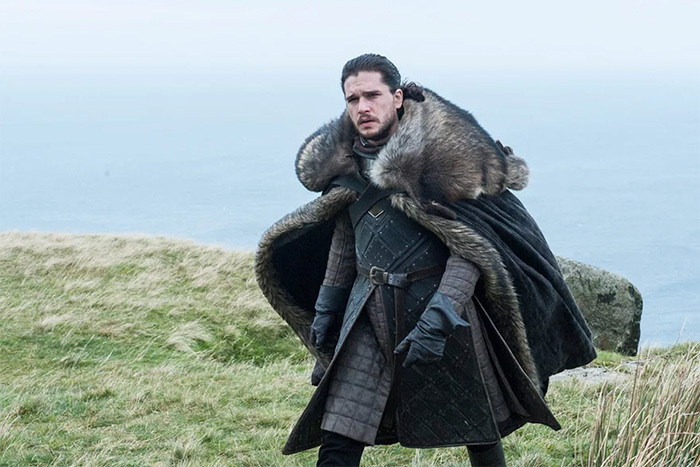 Would it shock you to learn you could make a cloak/cape similar to John Snow's with an IKEA rug? It certainly did me. Pictures from BoredPanda.com. 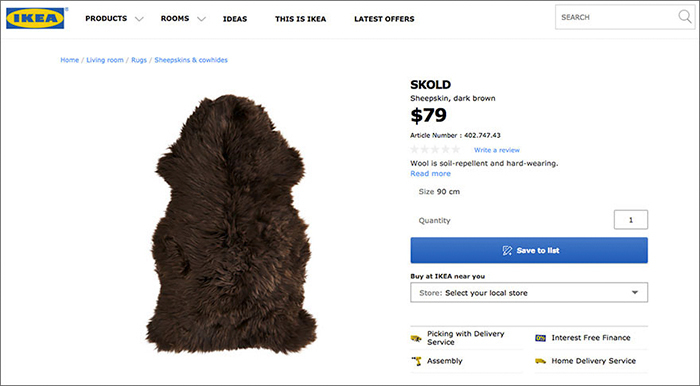 You can learn more at: http://www.boredpanda.com/game-of-thrones-cape-instructions-ikea/. Enjoy and let your Night's Watch costume grow!